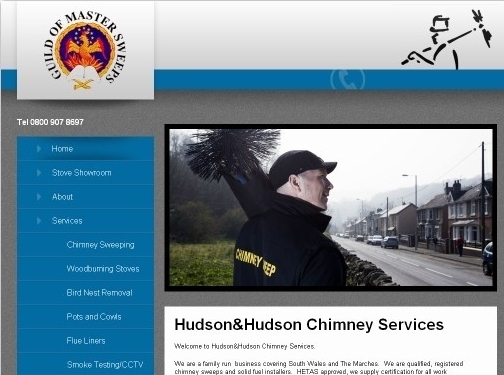 Providers of high quality Wood Burning stoves in South Wales. UK based company providing wood stoves for sale, as well as a number of services including chimney sweeping, smoke testing and chimney repairs. Website includes details of services and products provided, certifications / accreditations / associations, areas covered, full company contact details.